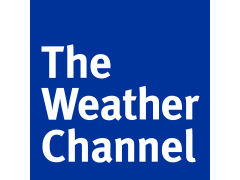 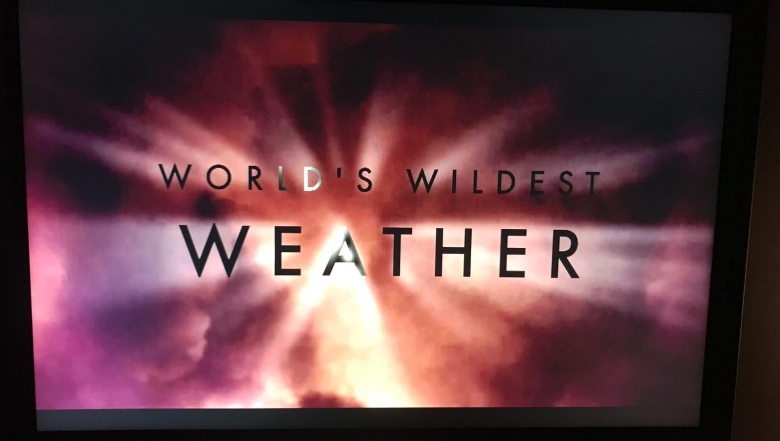 World’s Wildest Weather – Season Two! 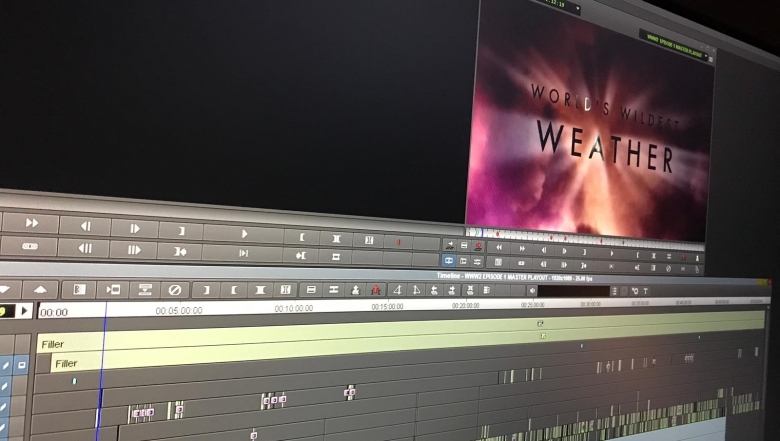 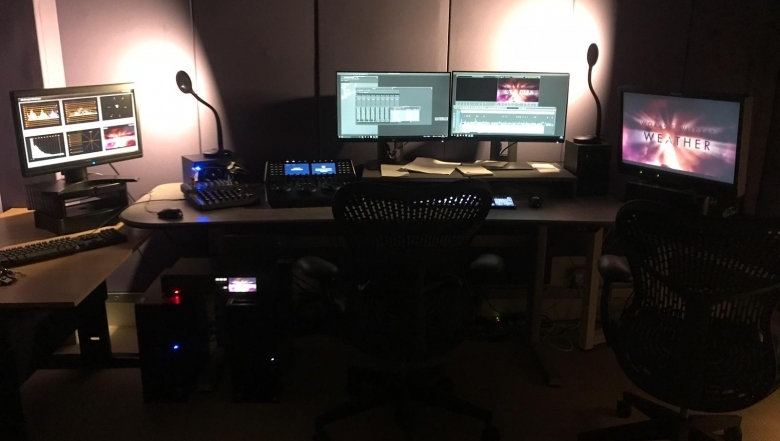 The team have been busy with the final changes and post production of the first few episodes of World’s Wildest Weather, Season Two … and just in time for MIP! 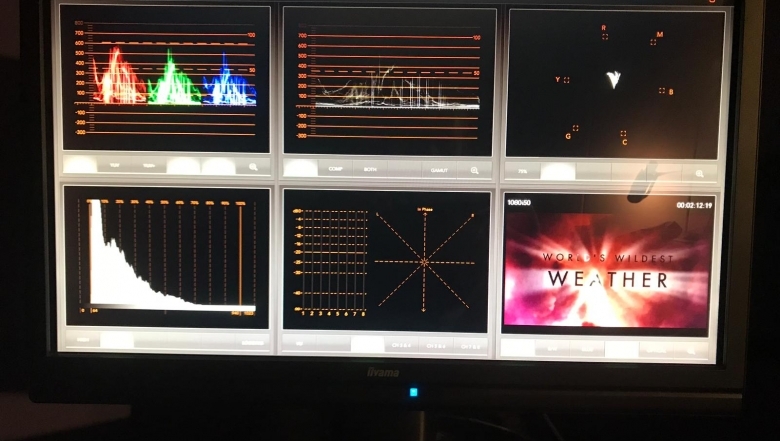 MD Helen Tonge swaps her crime scripts for her swim cap to take on her biggest challenge yet! All Inclusive Holidays: Is it really worth it?